Monty Python comedy group has announced their stage show has been extended from one date to five, running from July 1st to July 5th 2014 at London’s O2 Arena. The first show sold out within 43.5 seconds, organizers announced. The other four shows then sold out within 55 minutes. There were 14,500 tickets up for grabs for each show. Last week it was announced that John Cleese, Terry Gilliam, Michael Palin, Terry Jones and Idle were to reunite and perform together. 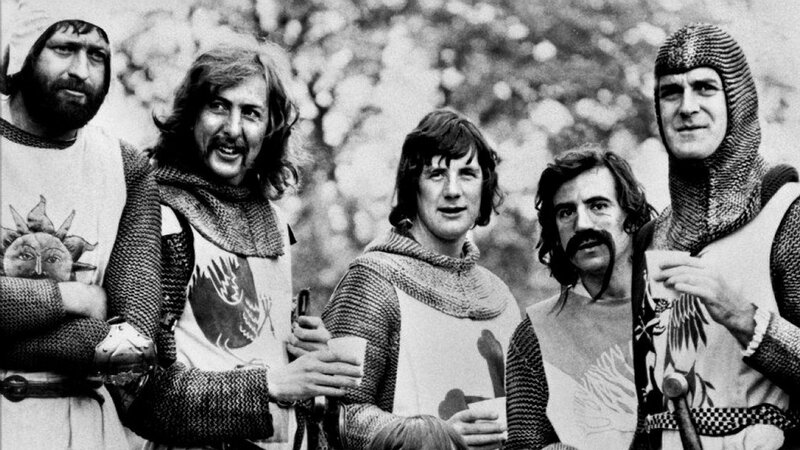 It will be the first time the anarchic comedians from Monty Python have performed together since 2009, at their 40th anniversary celebrations in New York.